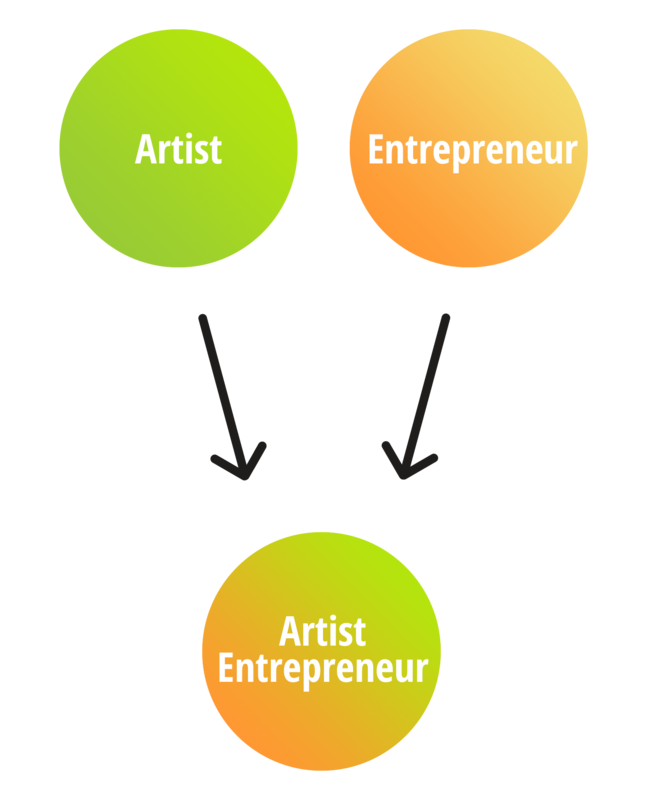 We “Take the Starving Out of Artist” by empowering storytellers to envision their work through the lens of a creative entrepreneur. For decades the preferred distribution path for musicals has been Broadway. Artists write the first draft of their show then start the process of reworking and rewriting followed by smaller-scale readings and productions with the ultimate goal of making it to the Big Apple. While the “Broadway or Bust!” model seems beautiful, most shows never reach Broadway. Of the ones that do, less than one percent succeed. Broadway works well for a select few and presents very high barriers to entry for all. We believe that multiple paths to success exist for each and every show. We’re partnering with creatives and exploring technology to craft new and different distribution methods. We think the process looks more like this. That’s why we created the THEatre ACCELERATOR. Through our THEatre ACCELERATOR program we teach artists how to grow their audiences and “feed” themselves rather than “starving” on the way to Broadway. We integrate traditional methods of narrative and skills development with a tech startup approach and bold use of technology. 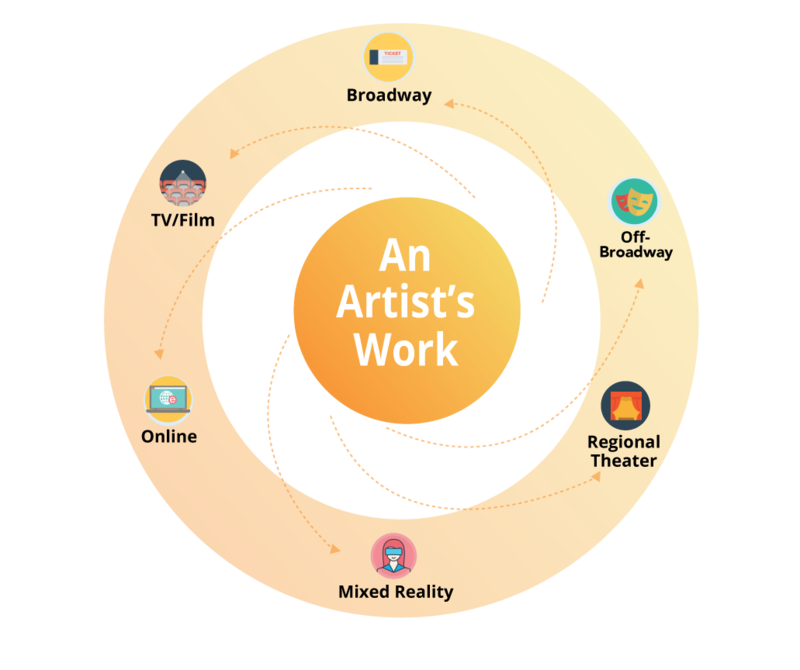 Our artists come away with the know-how and tools to create new work and connect to audiences in new and different ways. 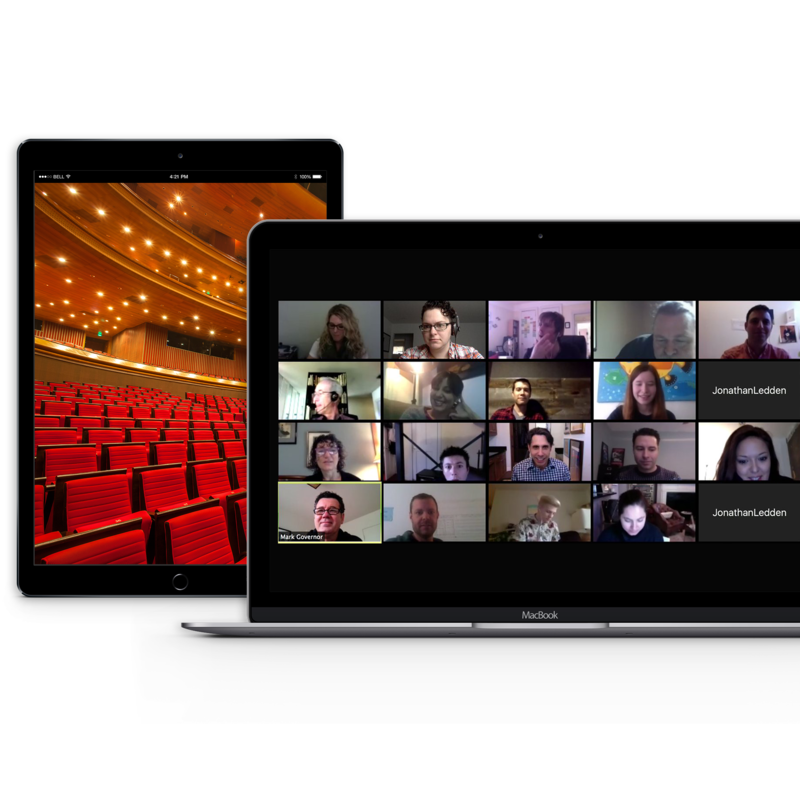 With your help, we can continue offering THEatre ACCELERATOR free of charge to artists. Together, we can make sure their stories are heard.